Welcome to the historic Hotel managed since 1854 by the same family. 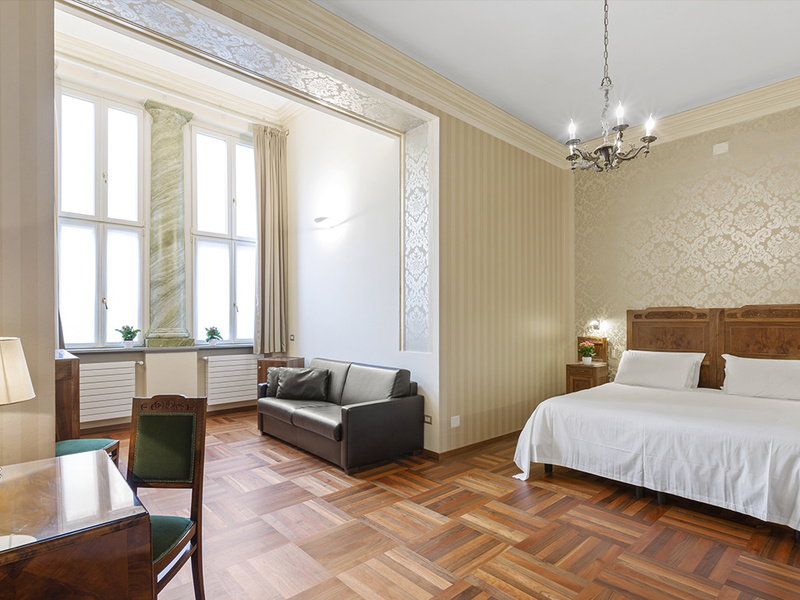 It will be a real pleasure for us to be able satisfying your every need and curiosity to make your stay an unforgettable experience in this beautiful city. Call us for every need. We are able to satisfy all your requests to support your business, or to make your stay unforgettable. 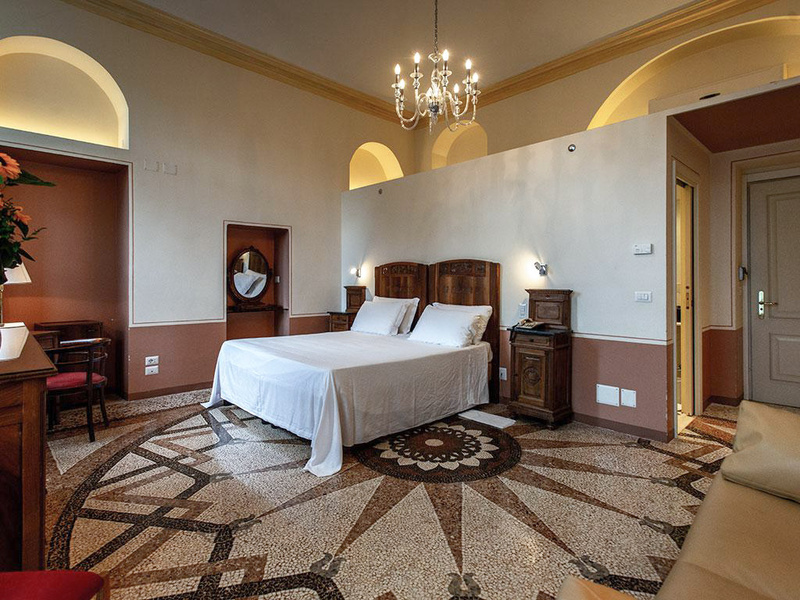 90 rooms, divided into the categories "suite", "comfort", "classic" and "basic", overlooking the magnificent garden of Piazza Carlo Felice or the quiet inner courtyards.